Discover the world of hand filtration! From Paris via Berlin to New York - the trend for hand filtered coffee - also known as Pour Over is delighting coffee lovers all over the world. It is no wonder, because Pour Over draws out over 800 flavours from the coffee and is the best way to make delicious tasting coffee. 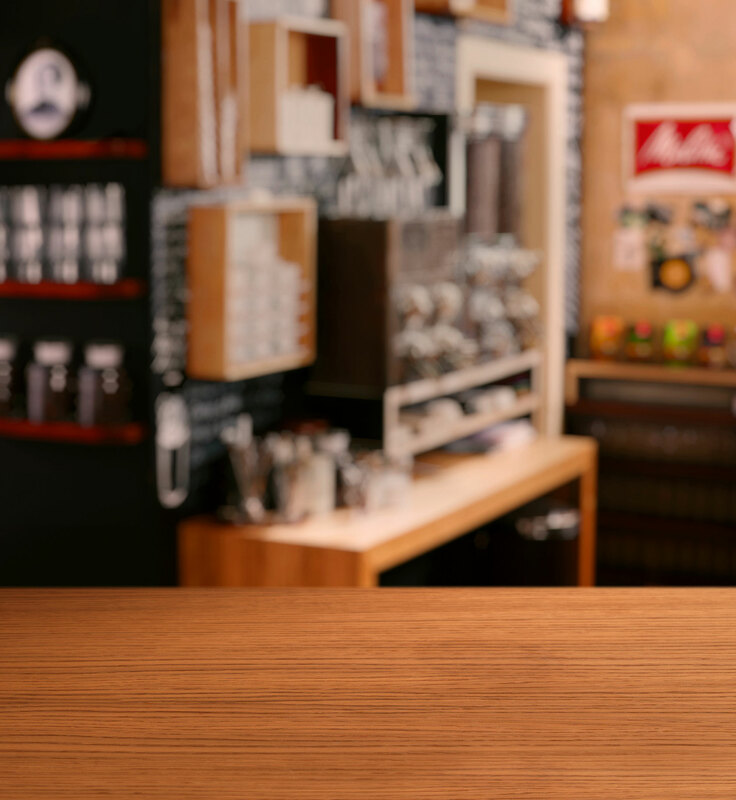 With the new Pour Over products from Melitta® you can now experience hand-filtered coffee really easily at home. 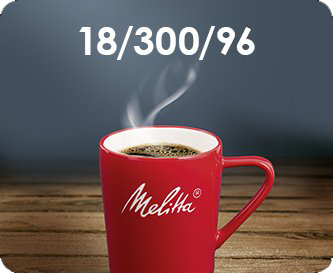 For a particularly delicious coffee the ideal figures are: 18g / 300ml / 96°C. This formula stands for the ideal ratio of coffee to water and the correct brewing temperature for a mug of coffee. 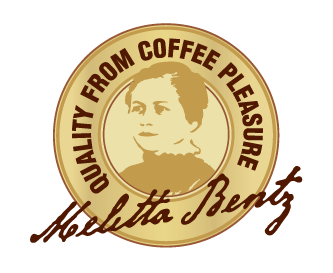 Coffee enjoyment - we have been committed to this since Melitta Bentz invented the first coffee filter in 1908, thereby creating the basis for modern coffee enjoyment. This delight in coffee, then as today, is our impetus to offer you always the best quality and unique coffee enjoyment, with our coffee expertise, ingenuity and love for the product.